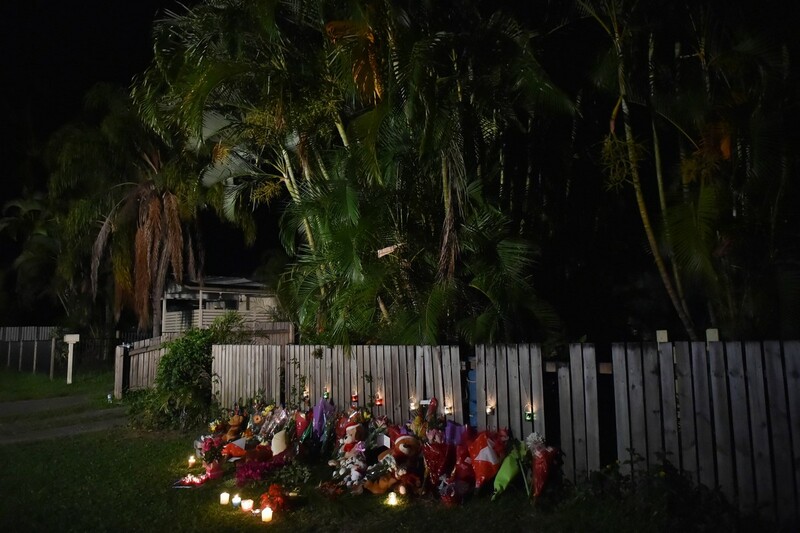 CAIRNS - The mother of seven of eight children killed in Australia was charged with their murder yesterday, police said, as a makeshift memorial saw an outpouring of grief. 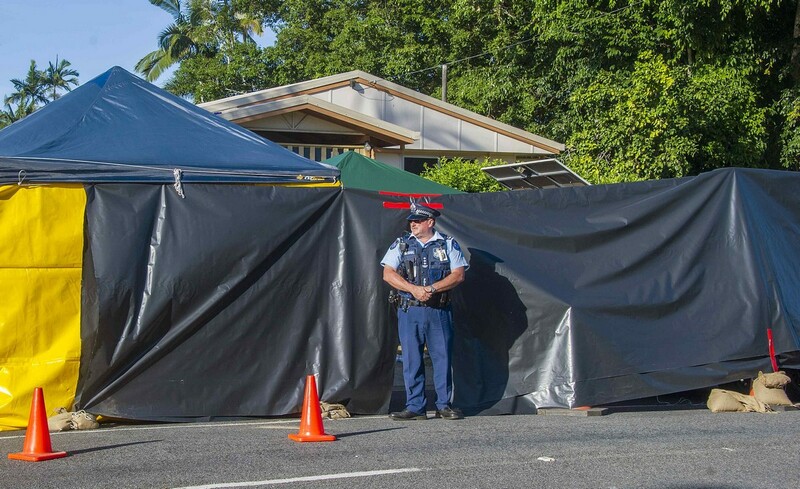 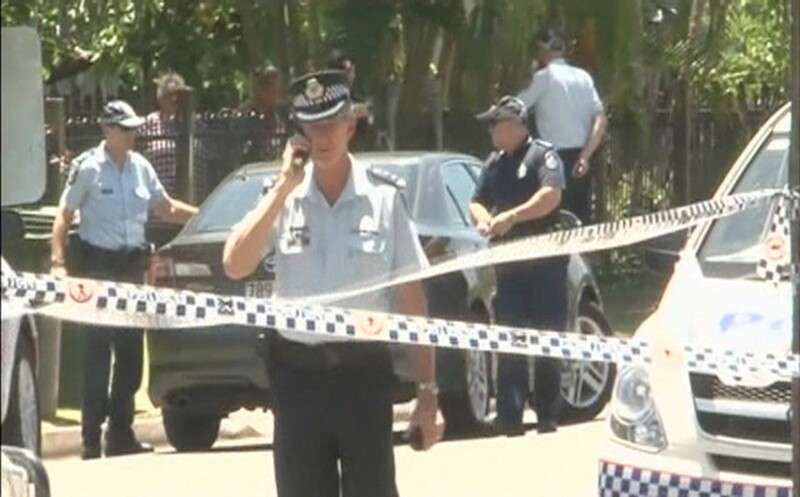 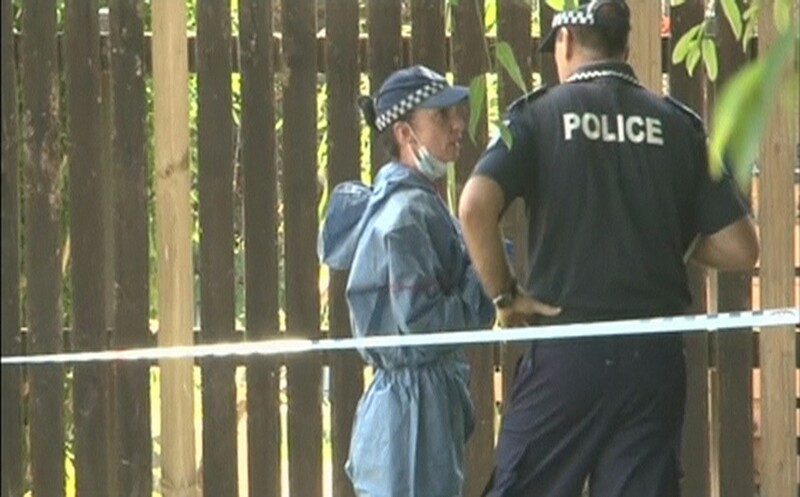 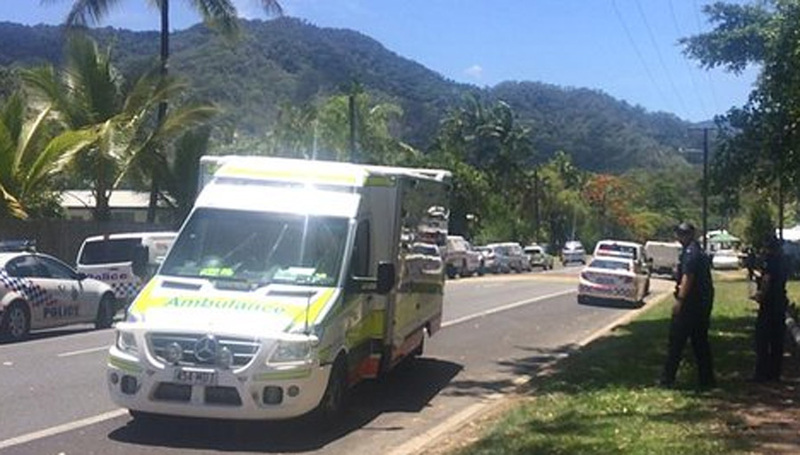 The 37-year-old, named in the local media as Mersane Warria, was charged with eight counts of murder after the bodies of the children - four girls and four boys aged between two and 14 - were found in Cairns on Friday morning. 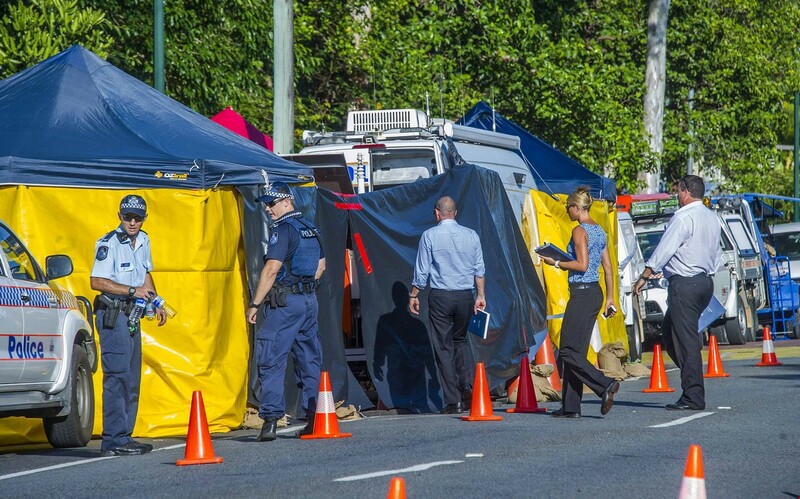 The murders have stunned Australia - still reeling from a dramatic siege in Sydney last week which left two hostages and a gunman dead - and prompted widespread anger. 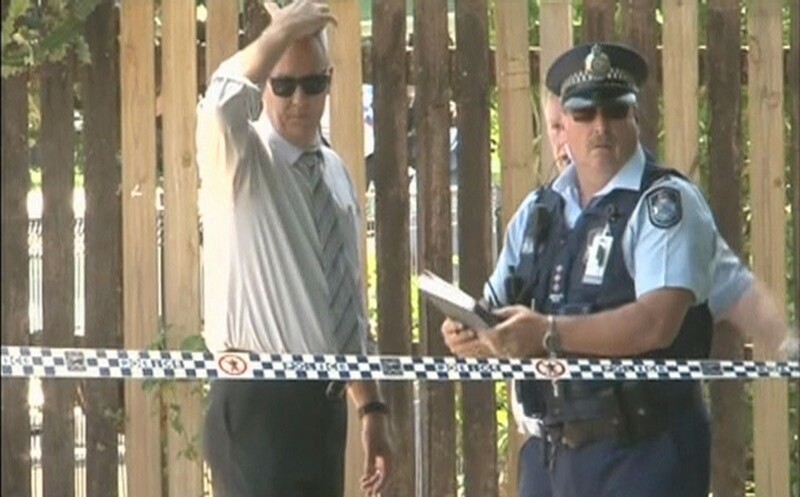 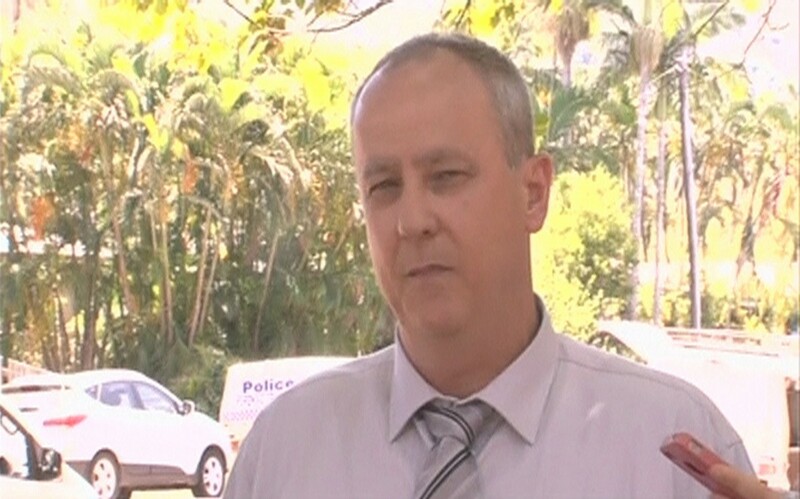 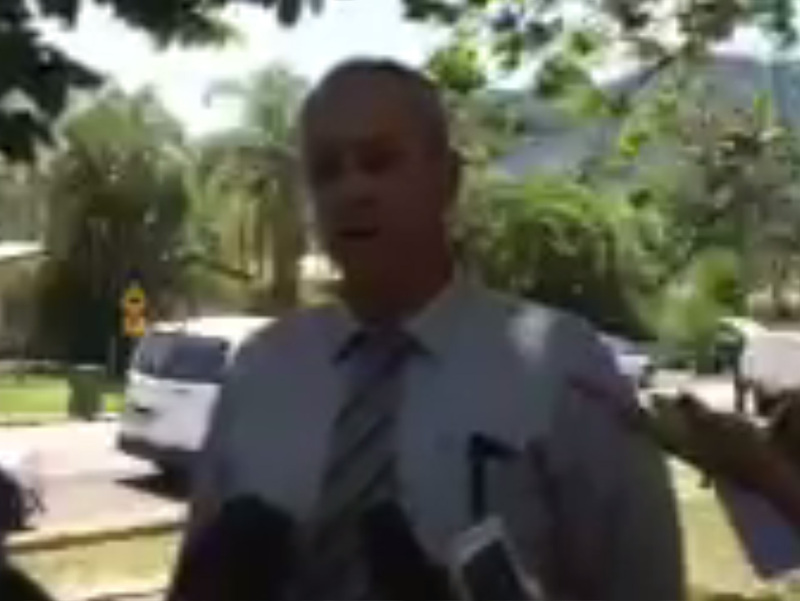 Cairns detective inspector Bruno Asnicar said: "All of the family has been advised (of the charges). 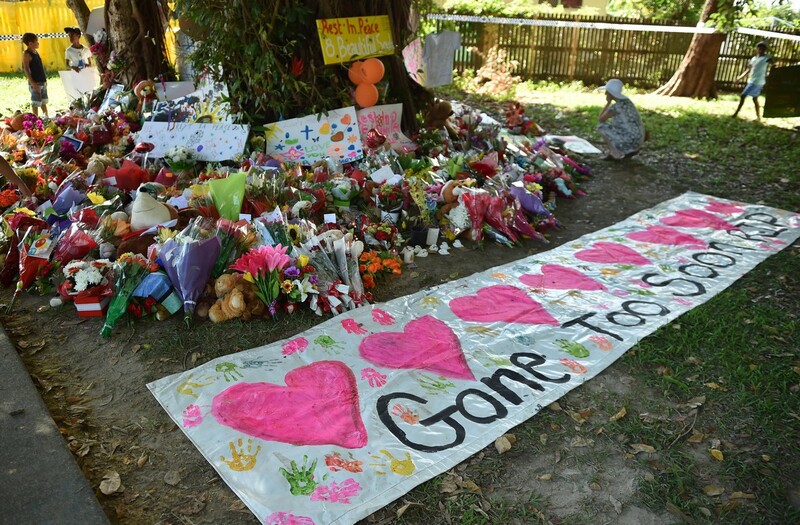 This is very raw and it is a very emotive time for everybody. 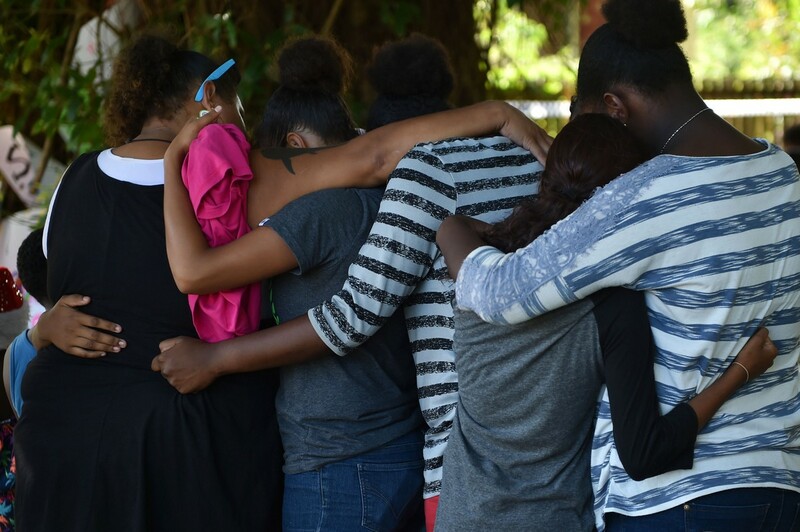 The family is deeply upset but the community is pulling together." 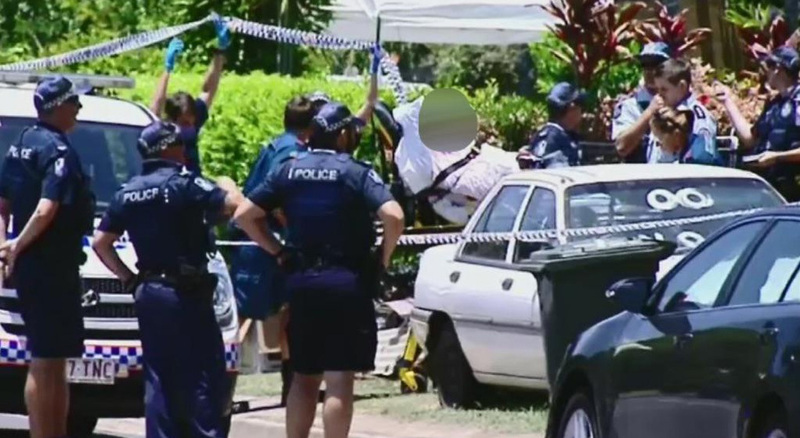 The woman remained under guard in a Cairns hospital after being arrested on Saturday, and appeared before a magistrate at a bedside hearing. 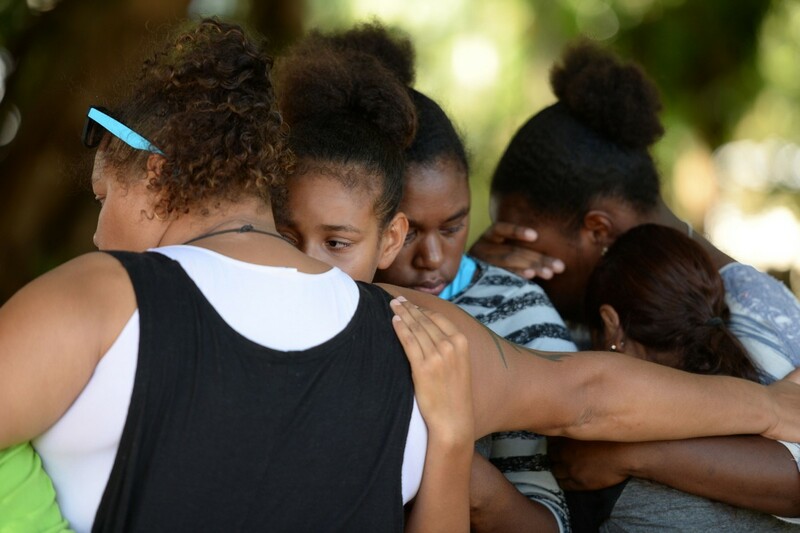 The police said the woman, who is the mother of the seven younger children and the aunt of the 14-year-old girl, had suffered injuries that were not life-threatening. 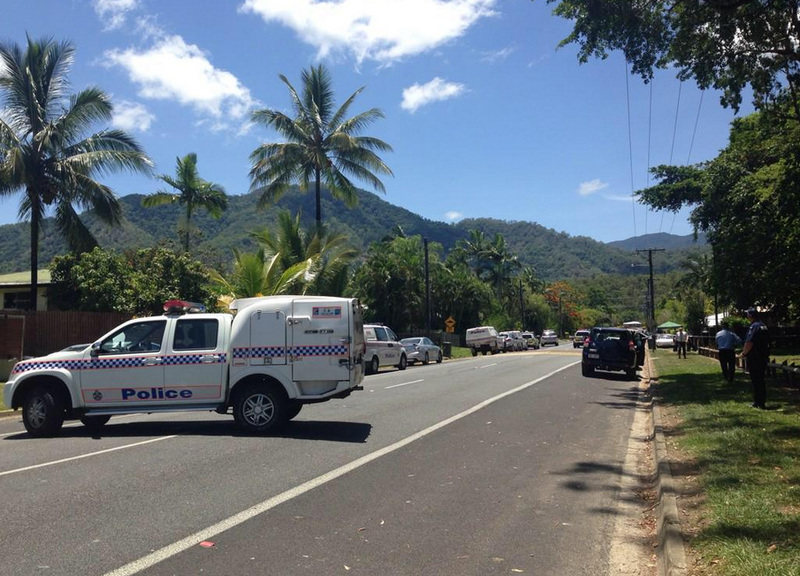 There will be a formal hearing in a Cairns court today, with the police set to oppose bail. 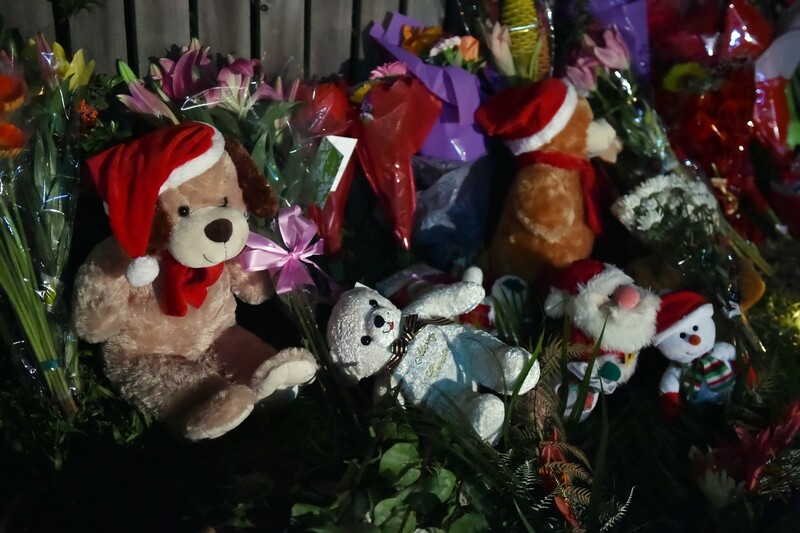 Officers have not revealed the cause of death of the children, but said they were looking into various scenarios. 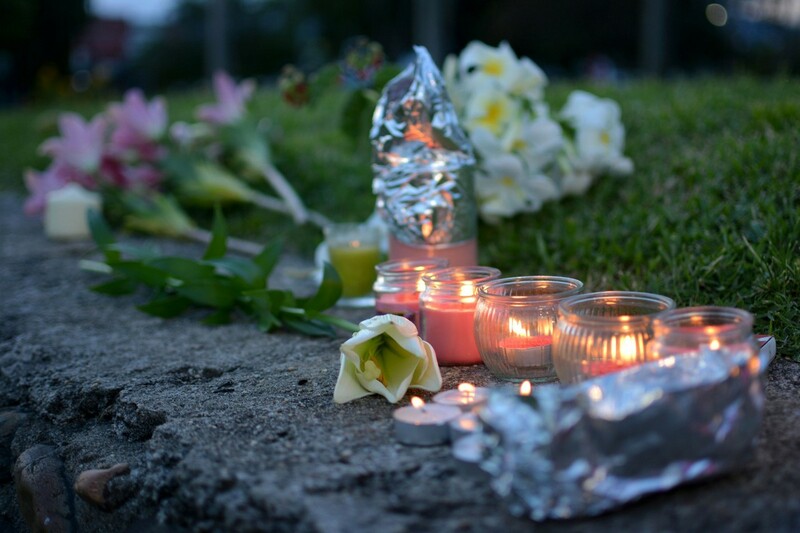 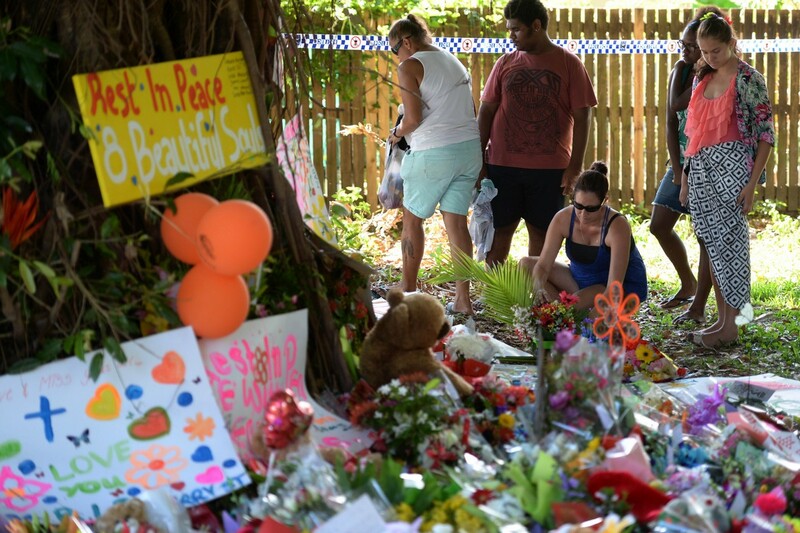 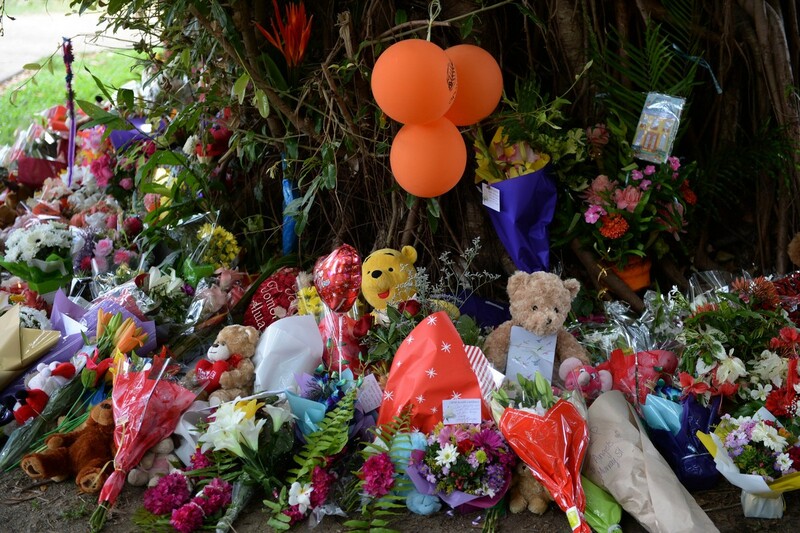 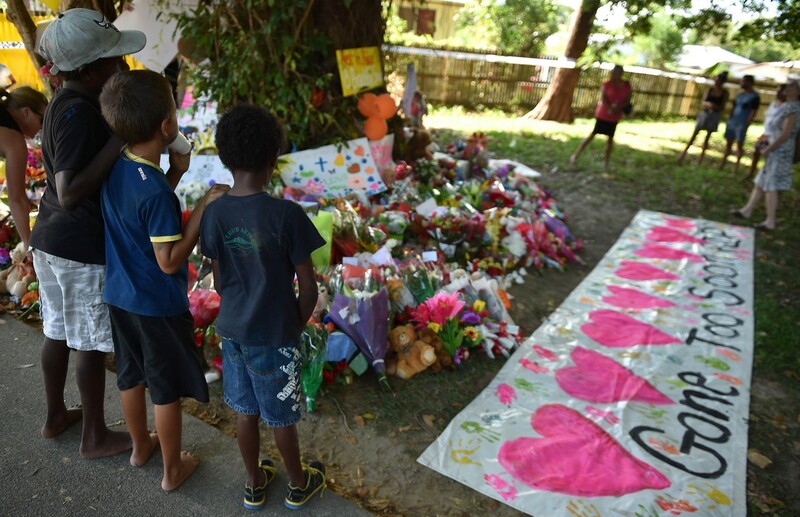 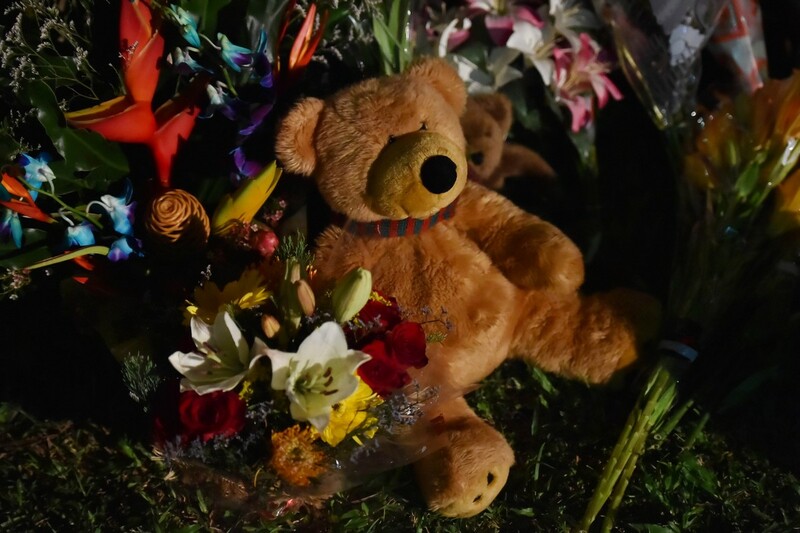 In moving scenes at the makeshift memorial established in a park near the crime scene, a man believed to be the father of the three youngest children wailed "my babies, my babies", Fairfax Media reported. 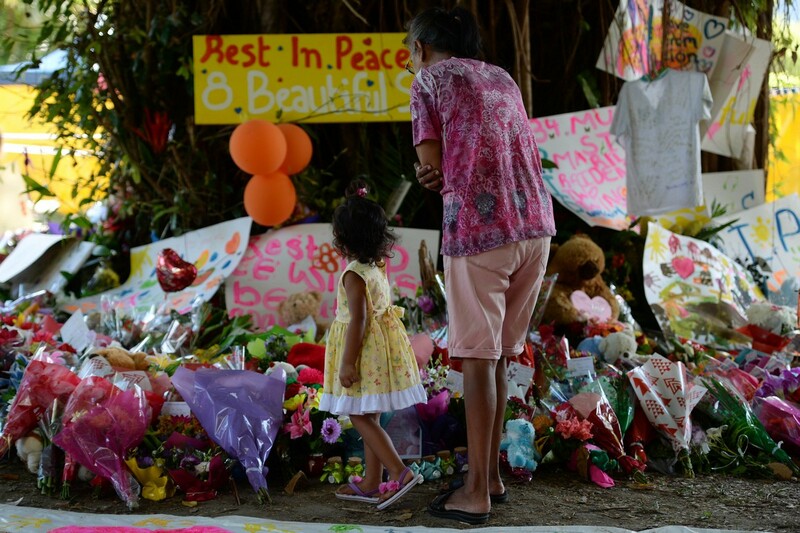 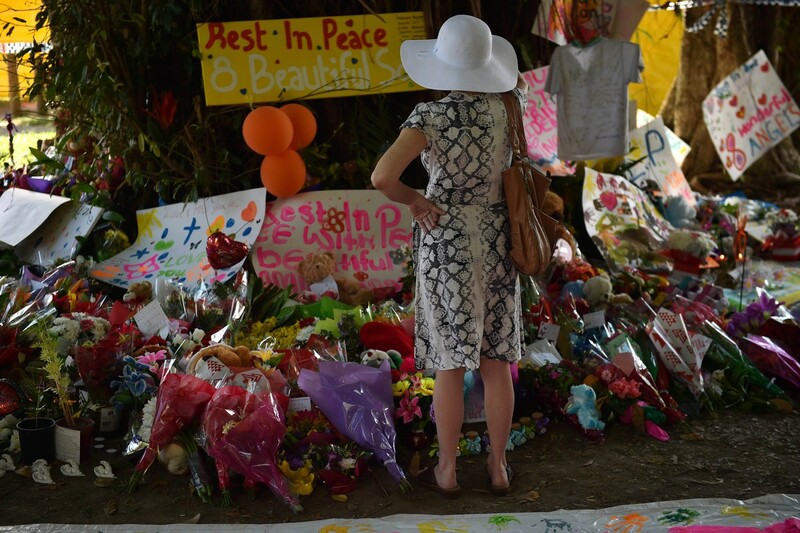 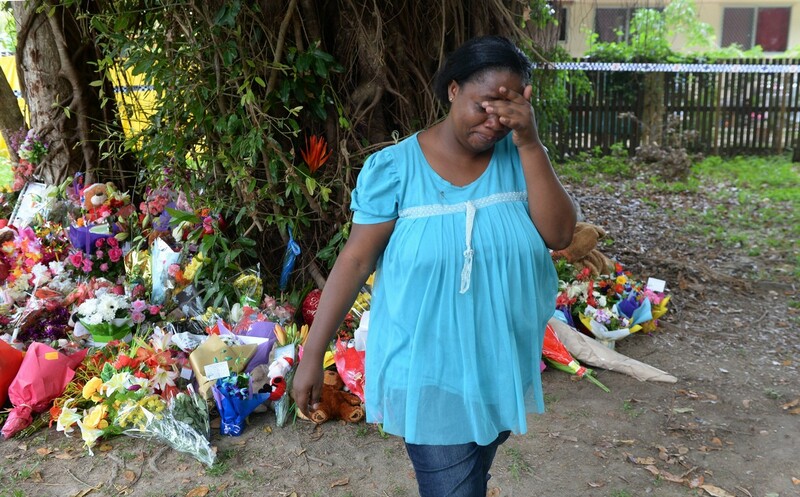 He was joined at the shrine of flowers and teddy bears by other mourning relatives from the victims' Torres Strait Islander community. 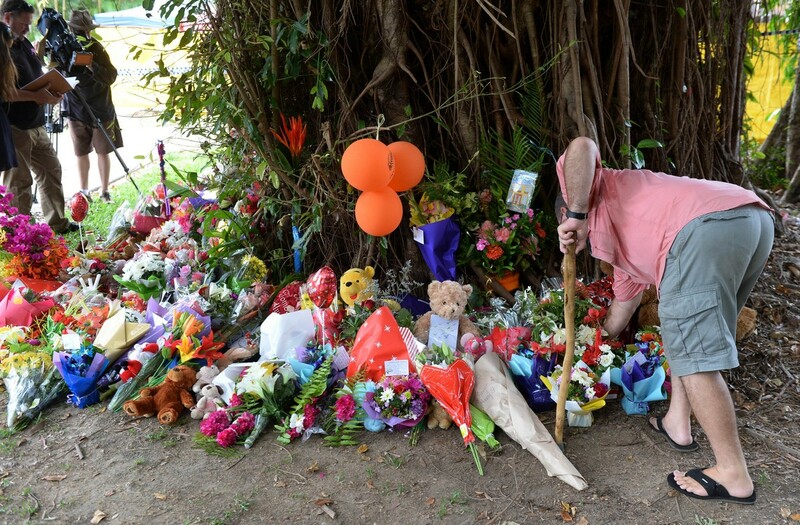 The father of the oldest victim told Fairfax: "The last time I saw her, she kissed me. 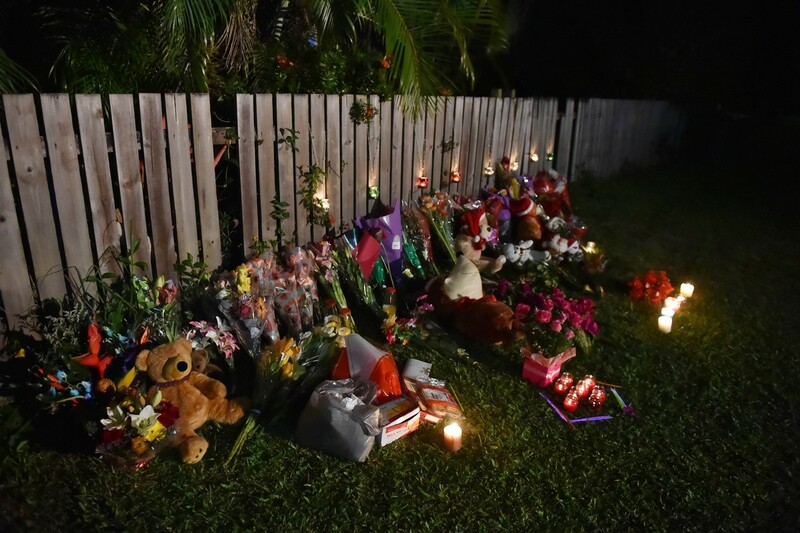 She said she loved me and she asked for A$100 (S$107), which I said I'd give to her on Saturday morning on her birthday. 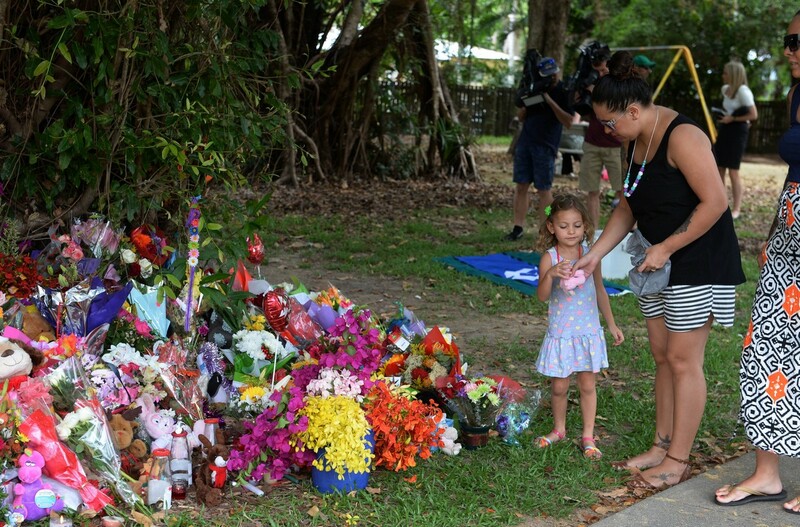 My daughter, she was beautiful." 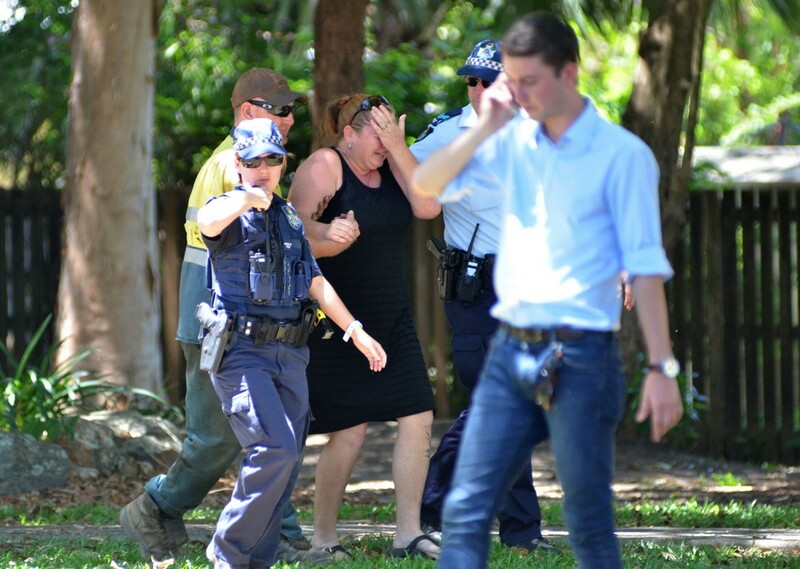 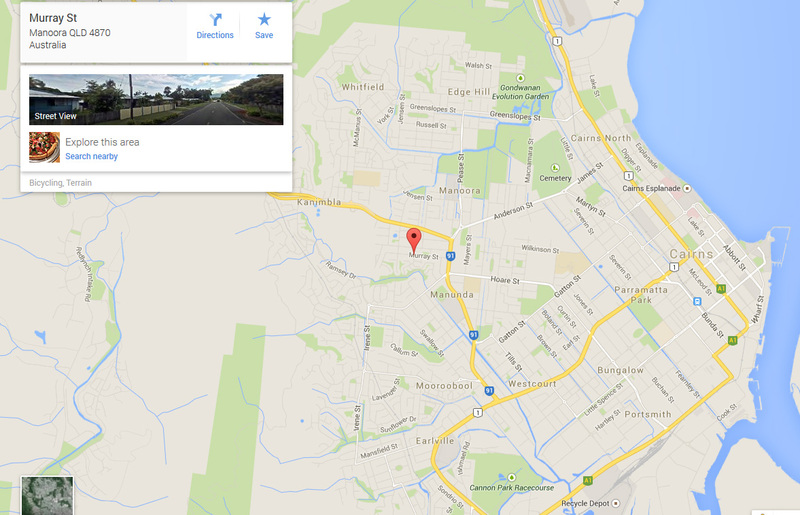 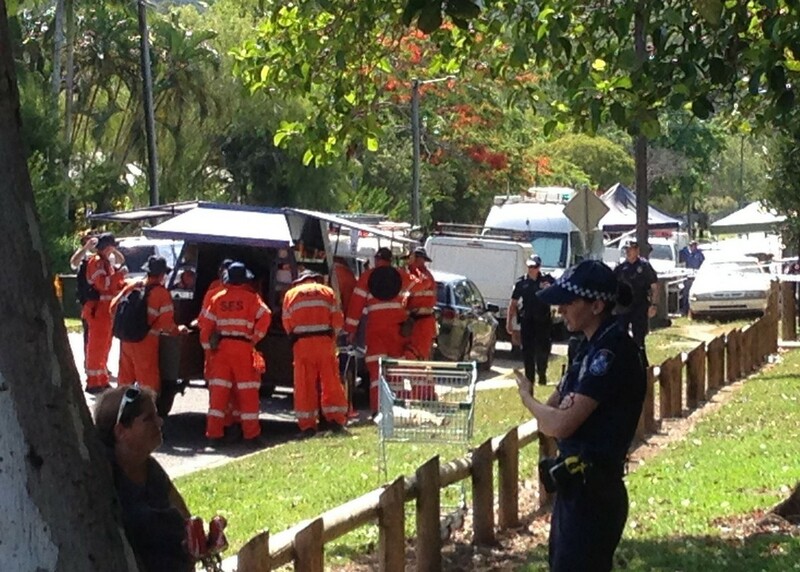 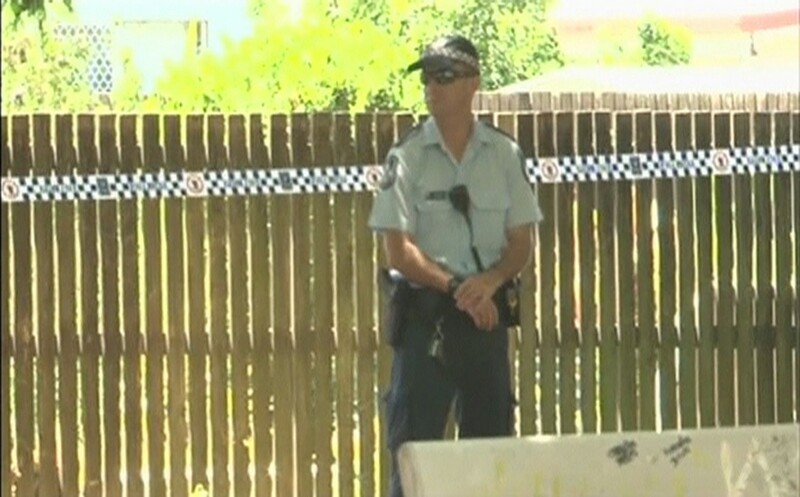 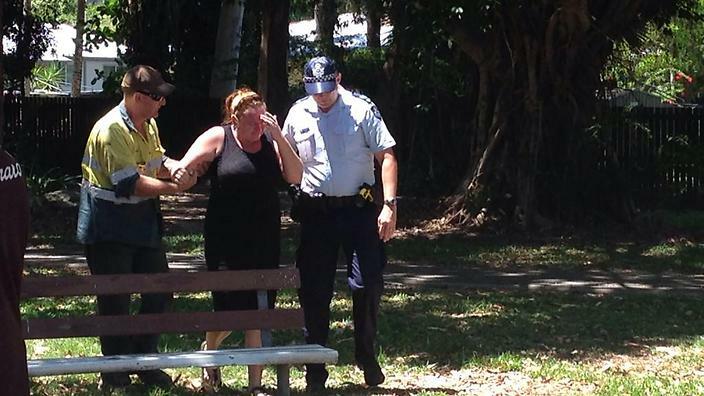 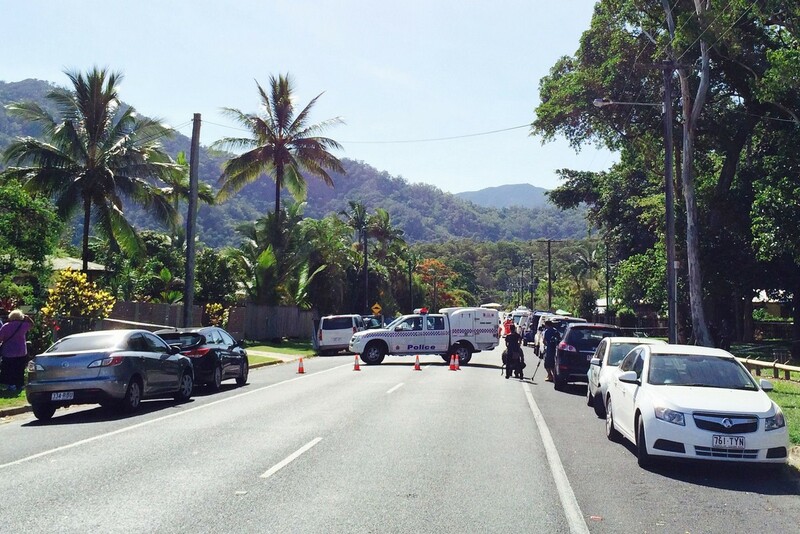 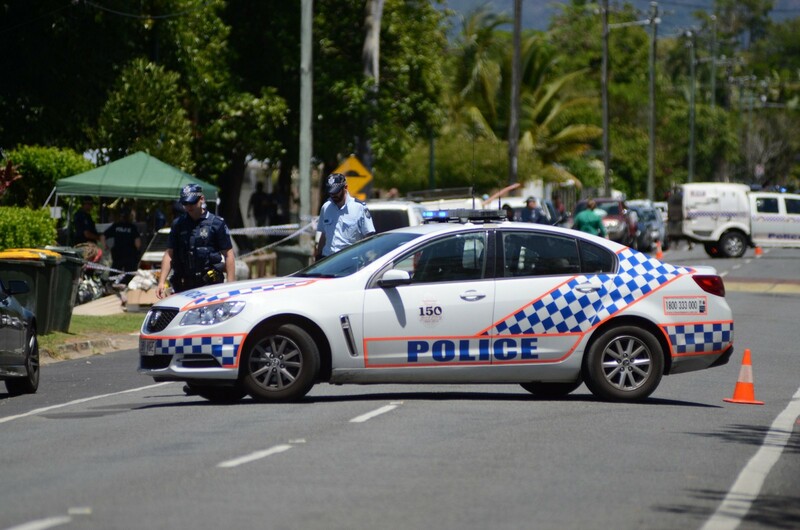 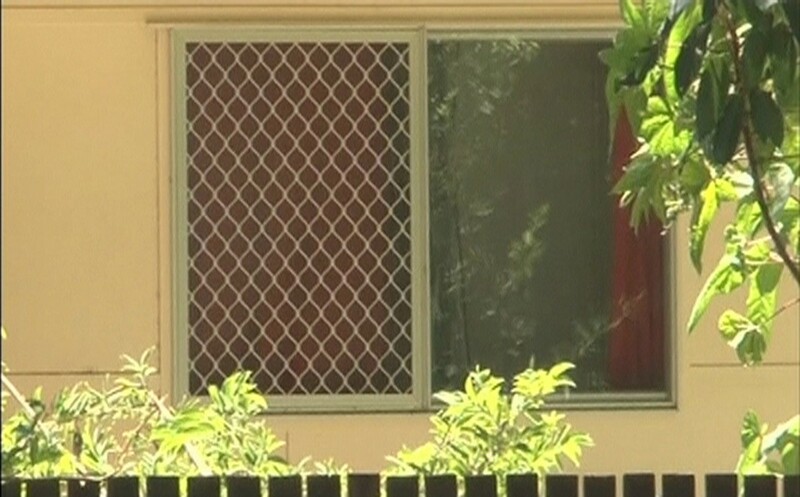 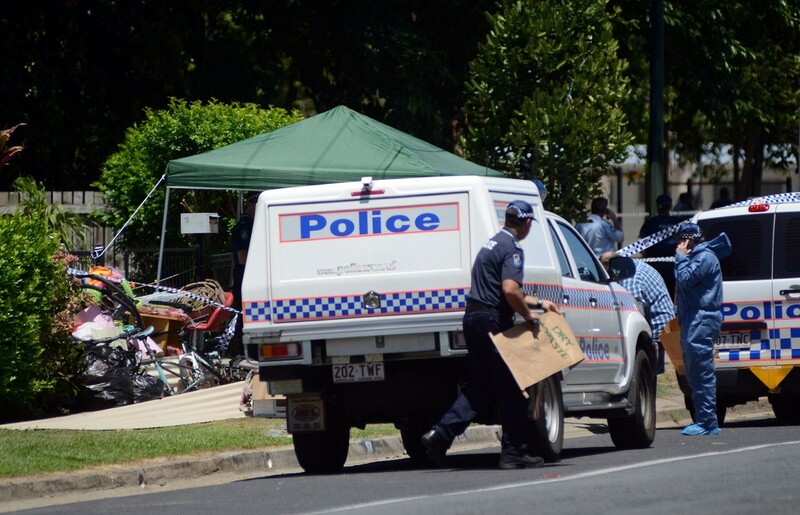 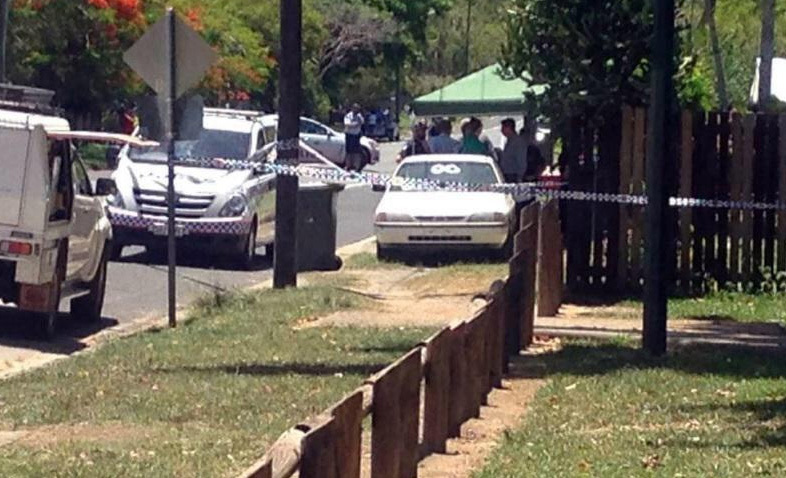 Queensland Police have not officially confirmed the identity of the mother or the family for cultural reasons. 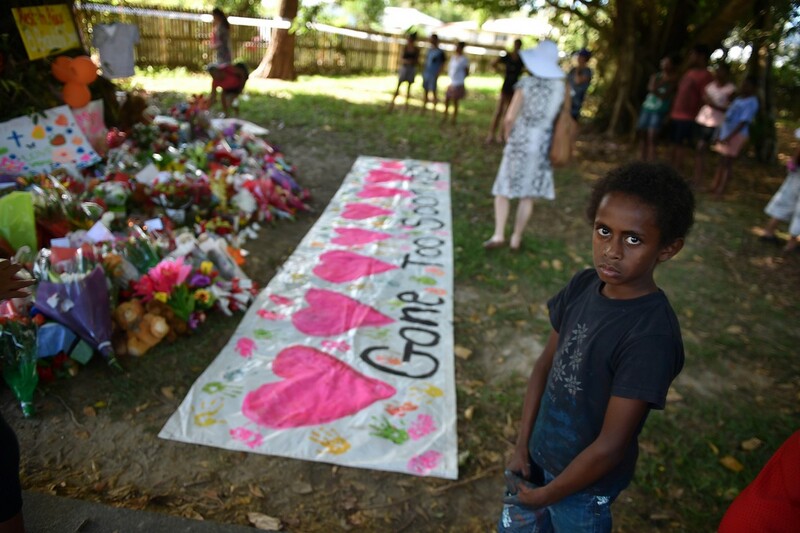 In some indigenous cultures, it is considered disrespectful to say a dead person's name.